The definitive guide to sustainability metrics, Sustainometrics, is on sale now! This methodology assures sustainability in design, planning and assessing success of projects large and small. Is a Public Market the “highest and best use” of Pershing Auditorium? 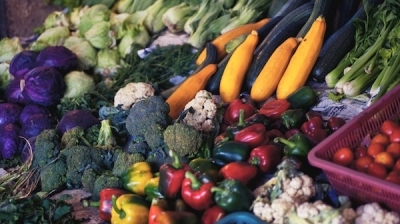 Learn more about our work toward establishing a Lincoln Public Market food system and hub. 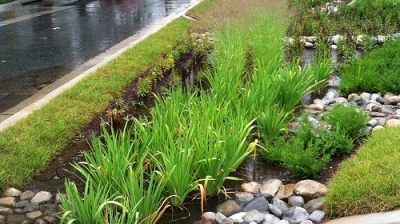 Managing Stormwater at Your Home & Business: We Are All Downstream is the April SLPS webcast subject. Join us, or host your own watch party! Learn more about The Five Domains and how they are the key to defining sustainability. Envisioning Regional Design has brought lessons for future sustainable growth. Our Conversations Conferences took on sustainability of five key resources.